Ever hear yoga teachers talk about chakras and not understand what that means? Ever wonder what energy blockages can cause or what ailments align to each chakra? Curious about how to maintain optimal health being mindful of your energy centers? Ready to process and move through patterns or habits in a positive judgement free zone with support? Join Sarah Wartell for a transformational journey through all of the seven chakras. You will leave with an in depth understanding of what each energy wheel represents and involves. 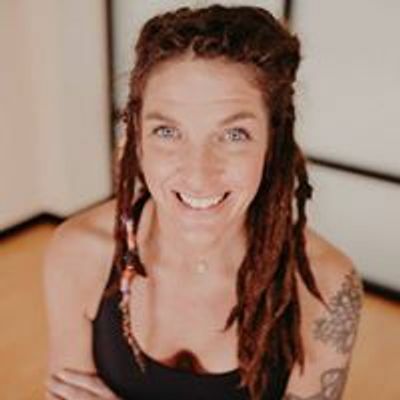 Bring a journal and pen with you to join your fellow Maitri Yoga community for a most informative workshop guiding you to deepen your knowledge about your spiritual and emotional body. Registration opens on 3/13/19, reserve your spot SOON, space is limited! Click below to RSVP.